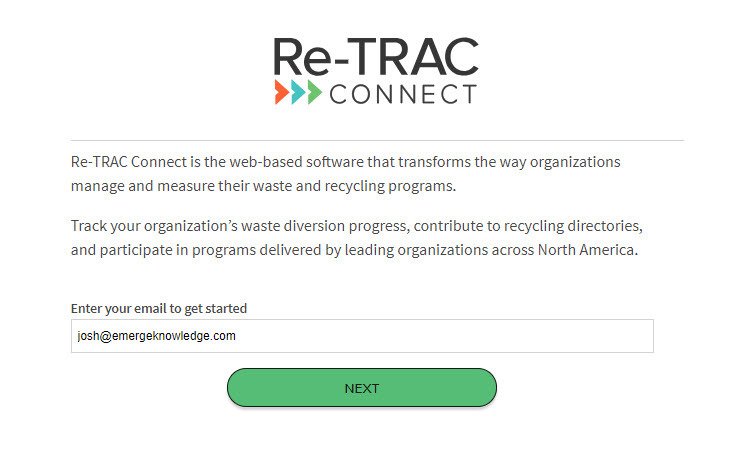 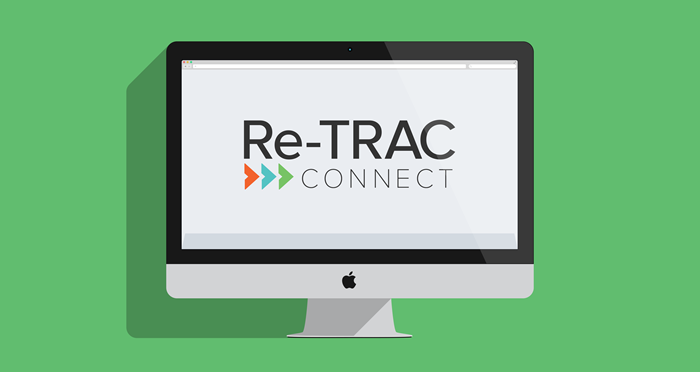 You may have already noticed a few changes on Re-TRAC Connect's login page. 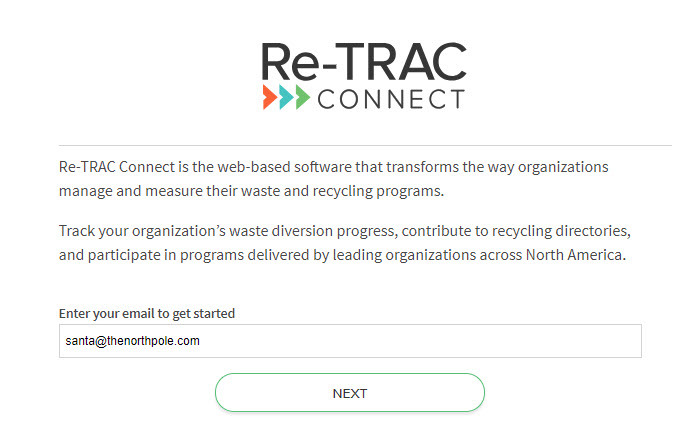 Our new smart registration feature checks your email address to see if you already have an account. 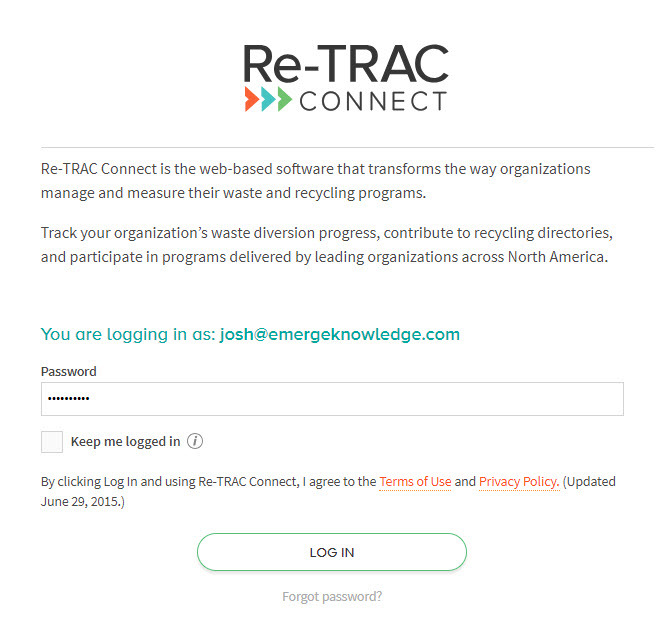 If you do, you'll be prompted for a password to continue logging in as usual. 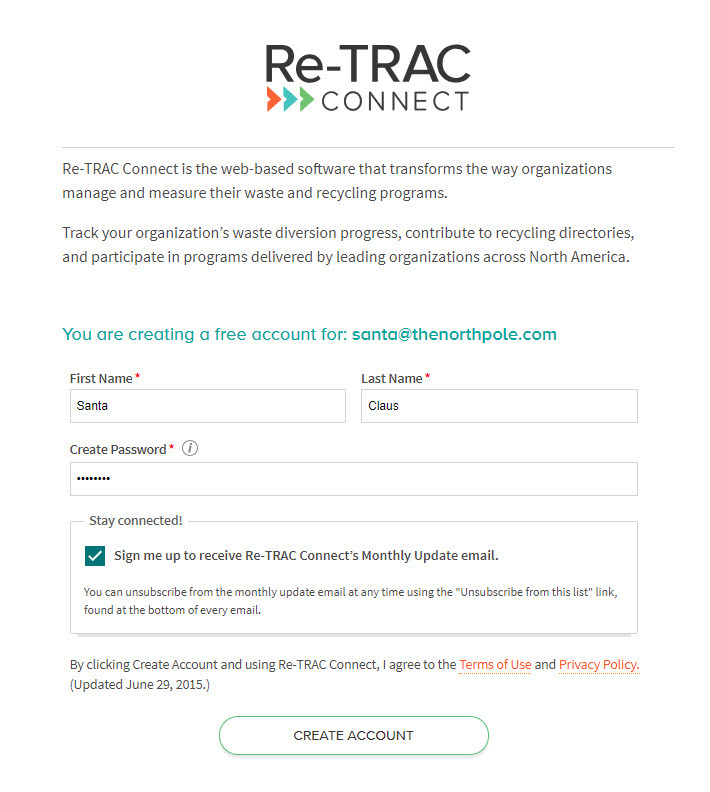 If the email you entered isn't connected to an existing account, you'll be prompted to create one.